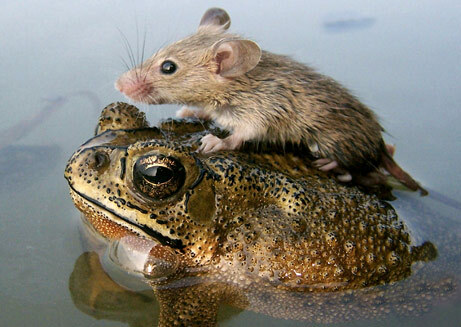 water | Animal on Animal. A bird on a hippo. This is a special one, as the point of contact is concealed by that liquid stuff that some animals live in, but here is a bird on a hippo. First we have Bird on Hippopotamus. 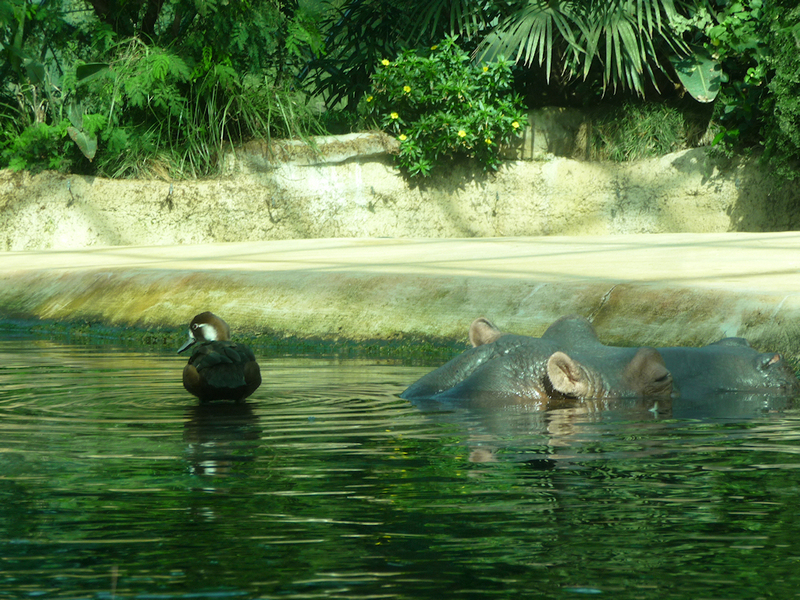 Unfortunately the crucial point of cross-species contact is obscured by the water but any fool can see that the bird is indeed on the back of the hippopotamus. I cannot offer more info on what species the bird is; this is left as an exercise for the photo recipient. There you go. You’ll notice he starts off with “first”. That’s because he sent me MORE THAN ONE. The thrill was unbearable. I’ll be putting his other one up at a later date in order to lessen the unbearable thrill for the rest of you.